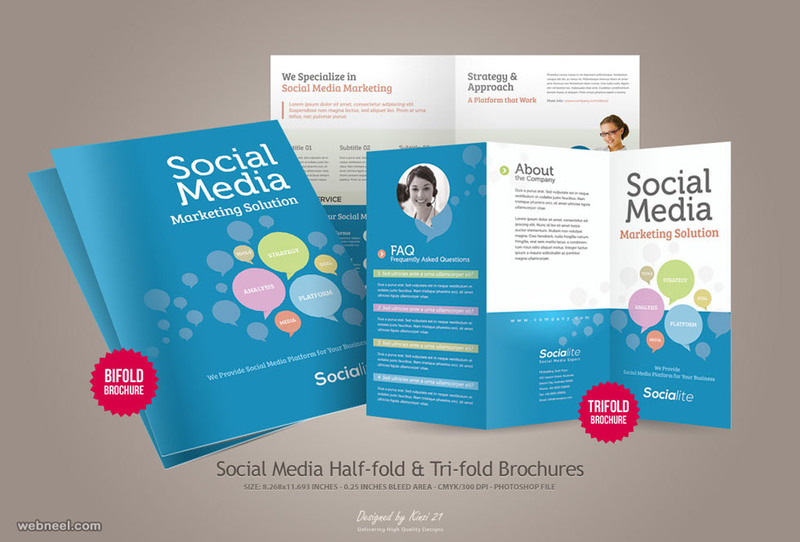 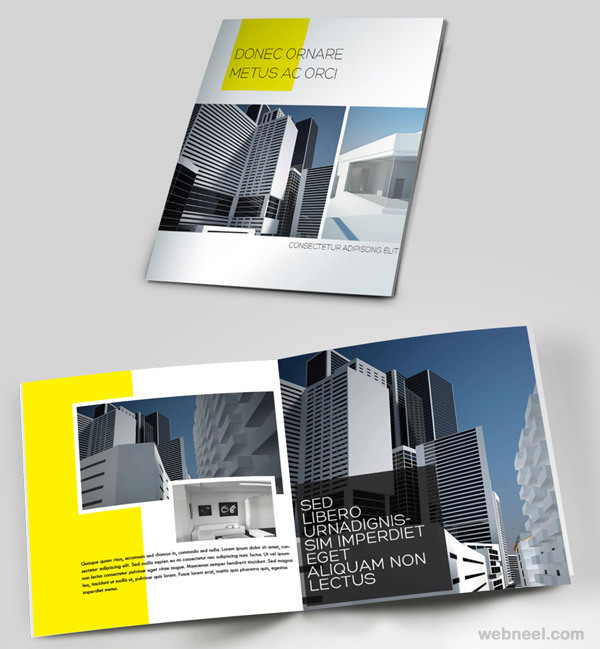 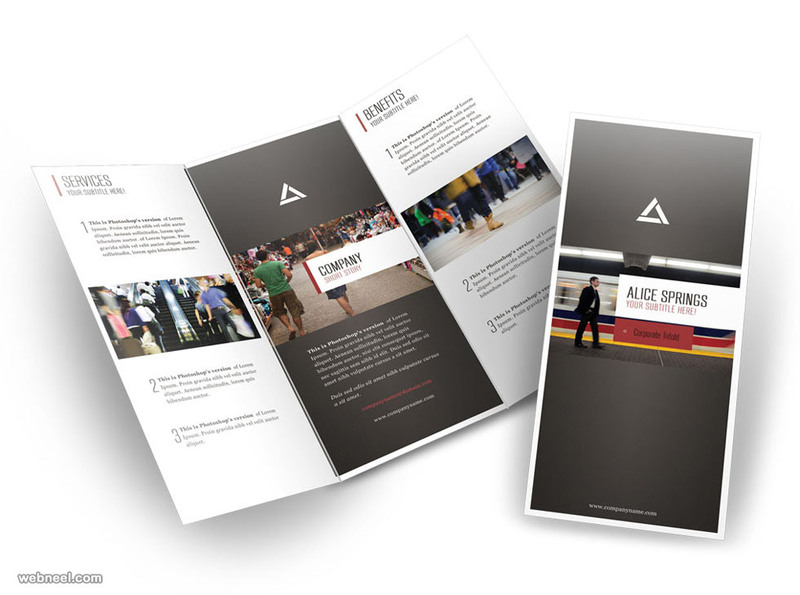 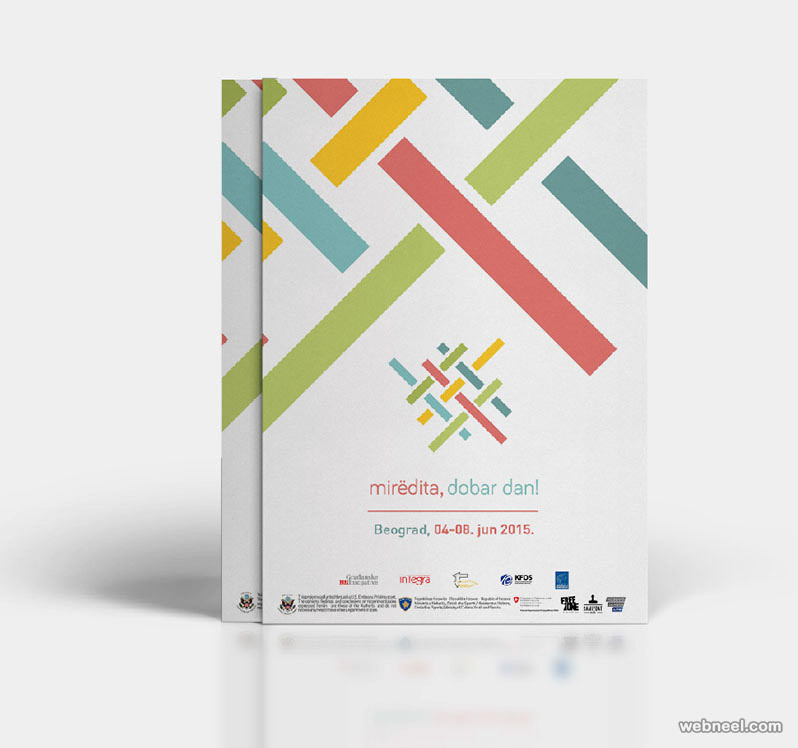 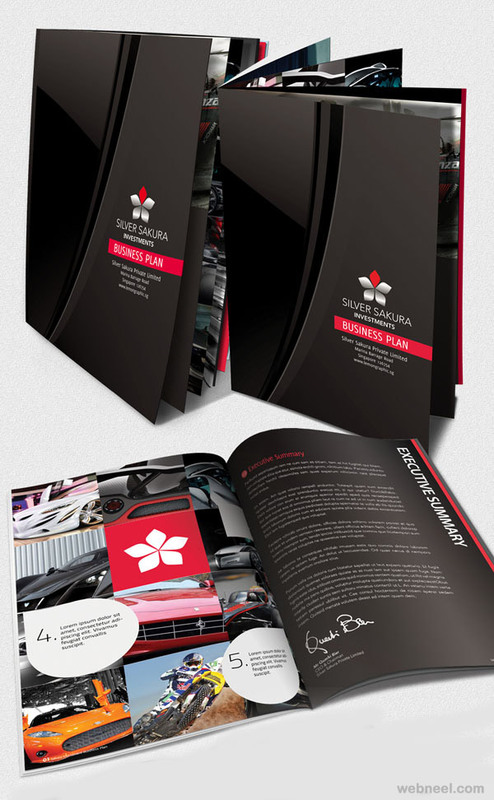 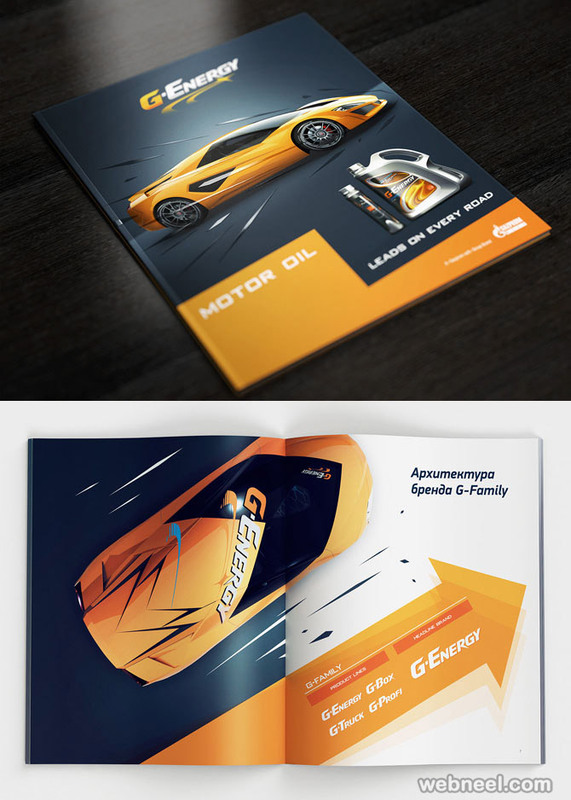 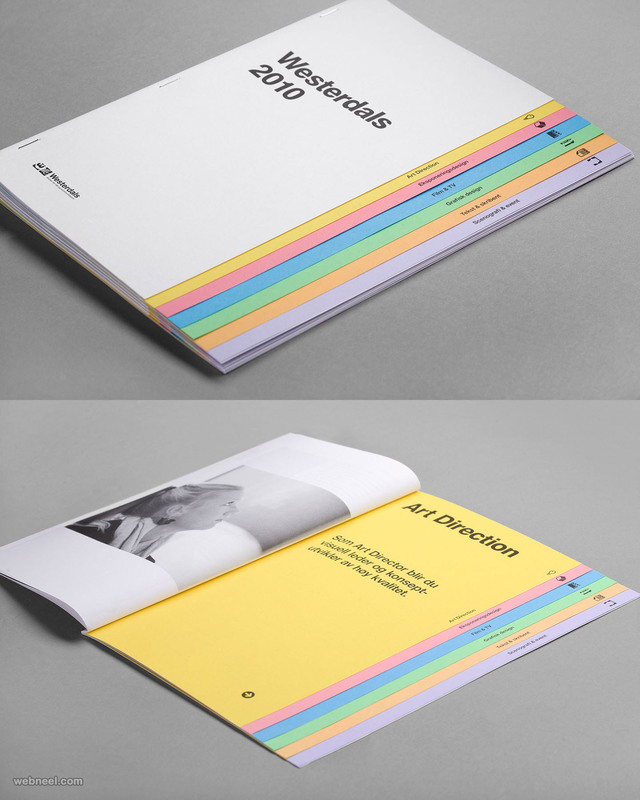 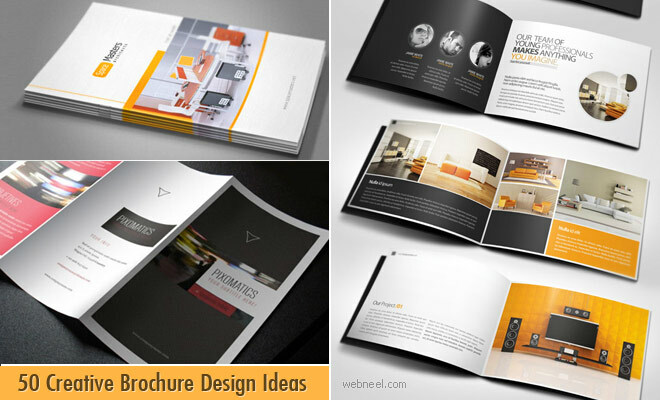 Creative Brochure Design Ideas : Brochures are an integral part of any business. 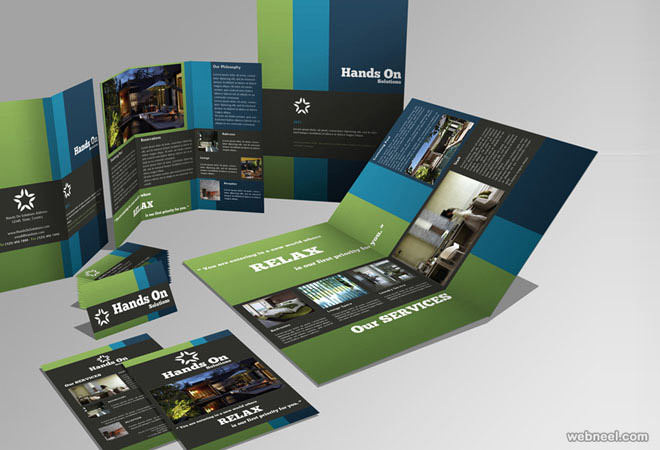 Brochure designs have to be crisp and bold to the viewer, because it just takes a flick of a moment to catch the eyes of a potential customer. 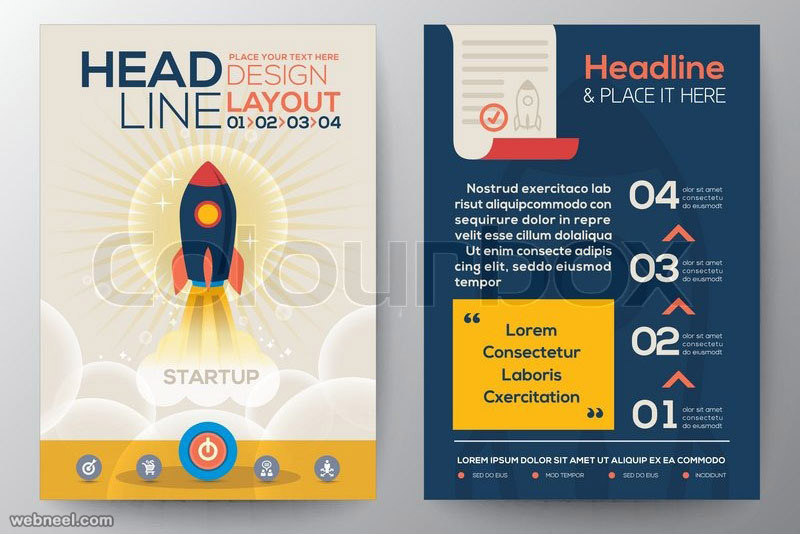 To live upto the digital demands of today's world, graphic designers are expected to come up with brochure design ideas which will fall within the current digital illustration trends. 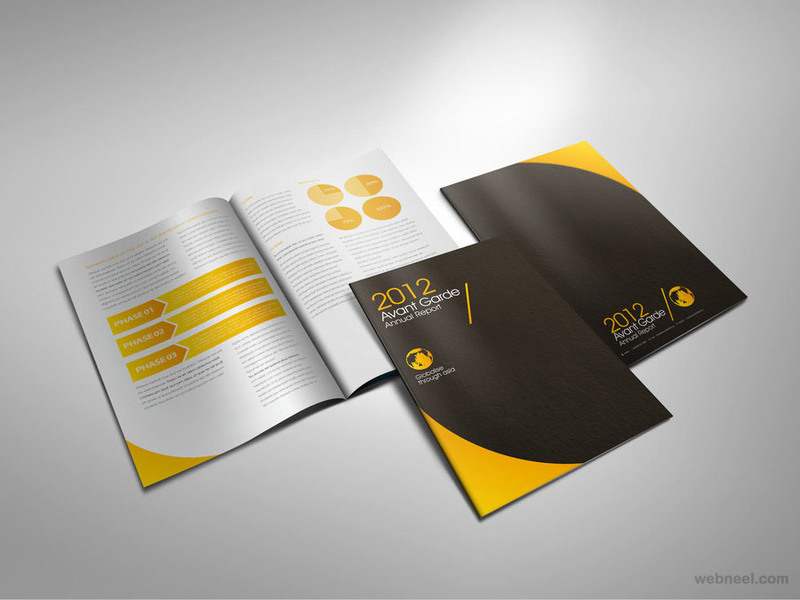 Illustrated digital brochure designs is the current trend, since it has a more humane touch towards it. 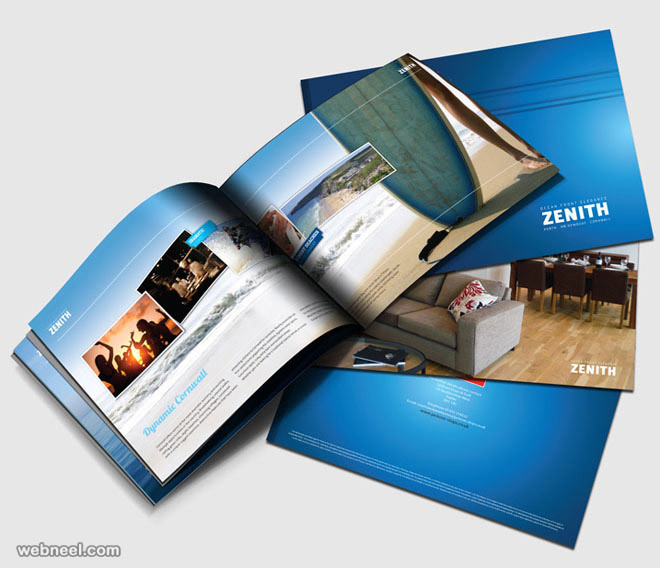 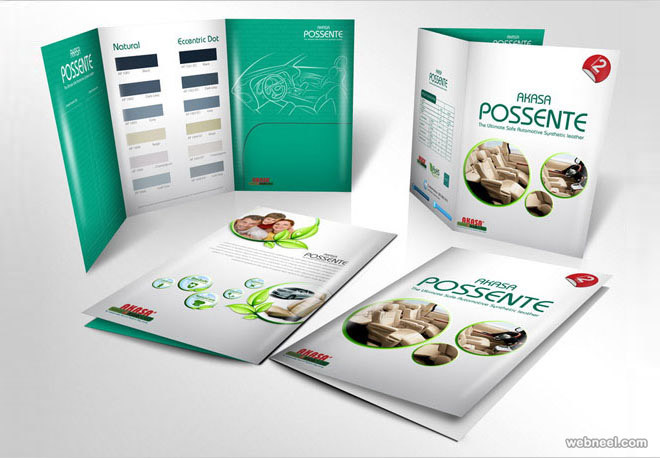 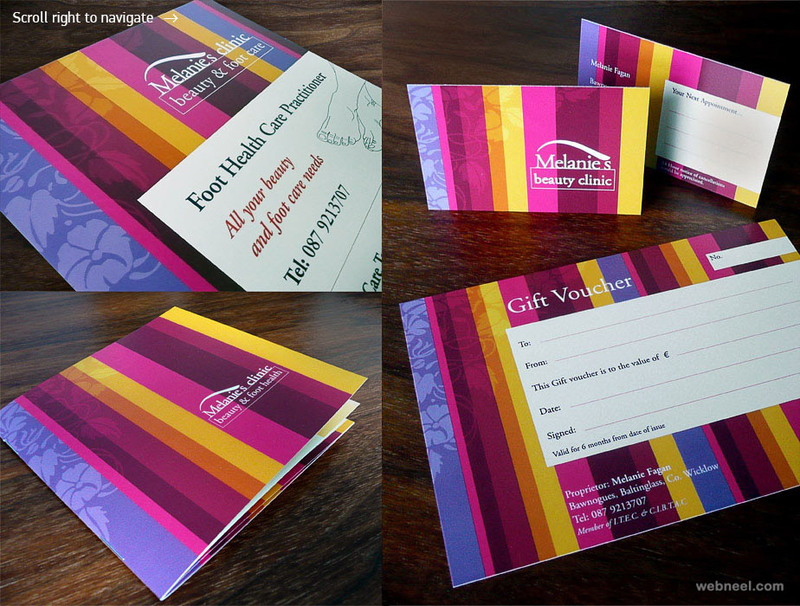 Brochures are used to showcase a variety of products or services used by a particular company. 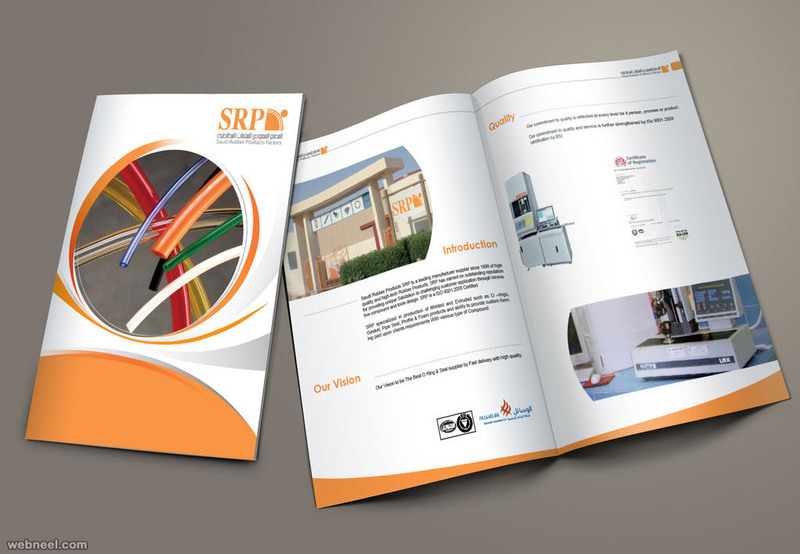 Did you know that brochures are a great offline marketing tool, customers read them at their own leisure and can take an informed decision. 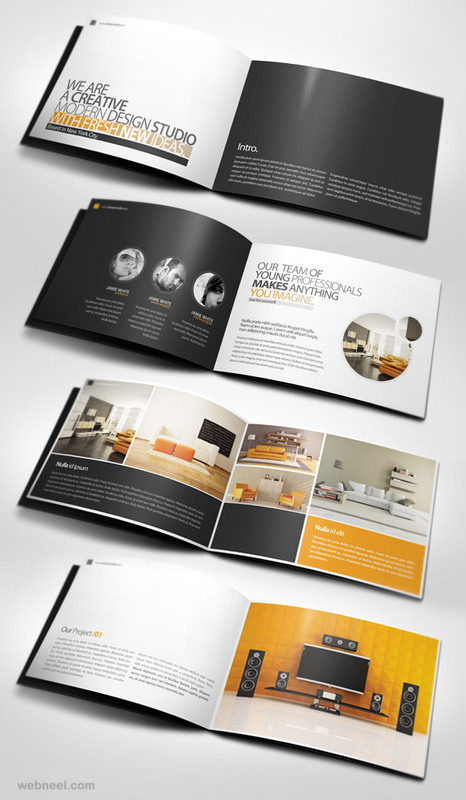 So it's important to have the right brochure design to target your specific customers. 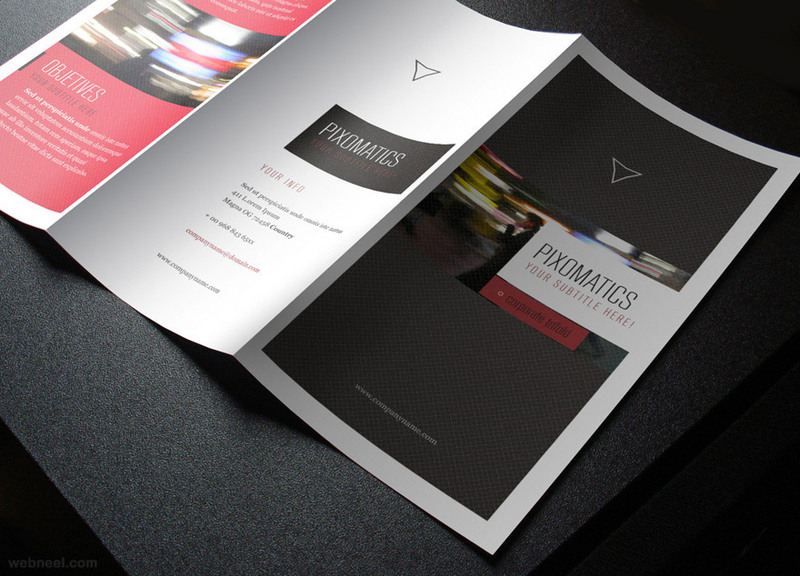 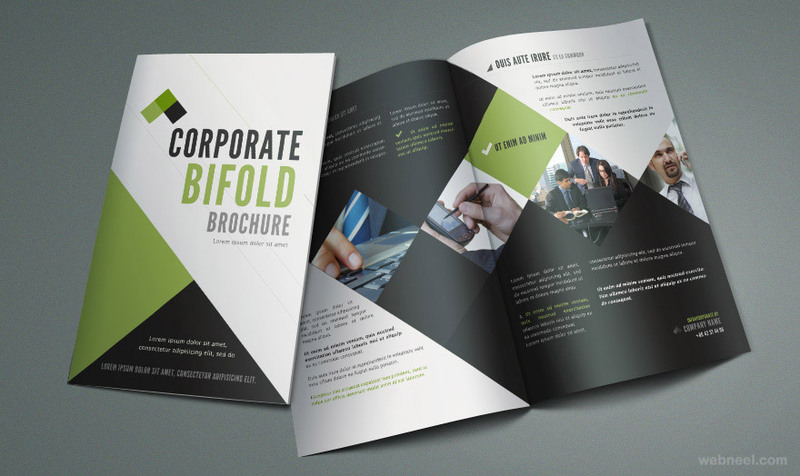 Did you know the white space in a brochure design portrays a business as a highly sophisticated one? 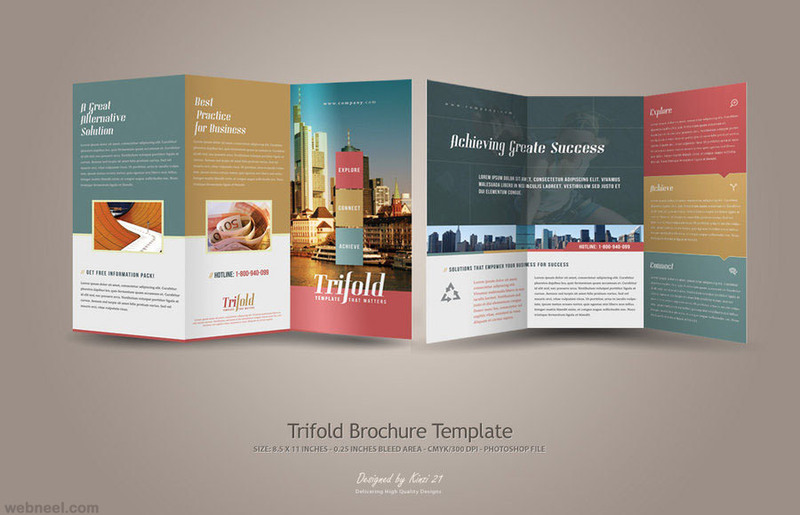 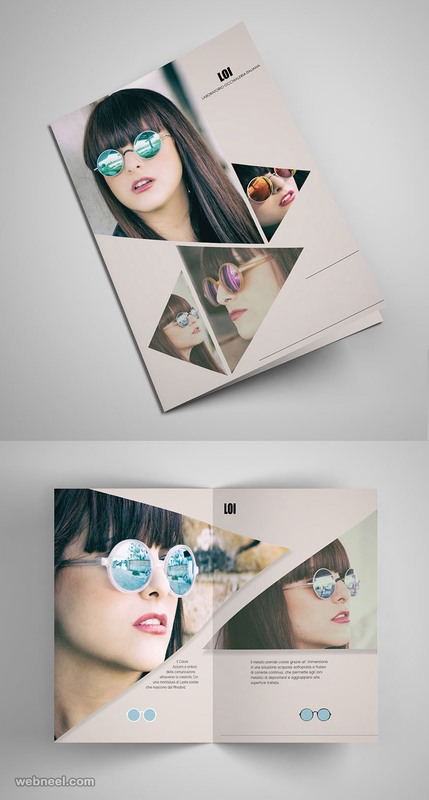 We have excellent examples of Tri -Fold, Bi-Fold, Catalog brochure design ideas which will be suitable for all kinds of businesses. 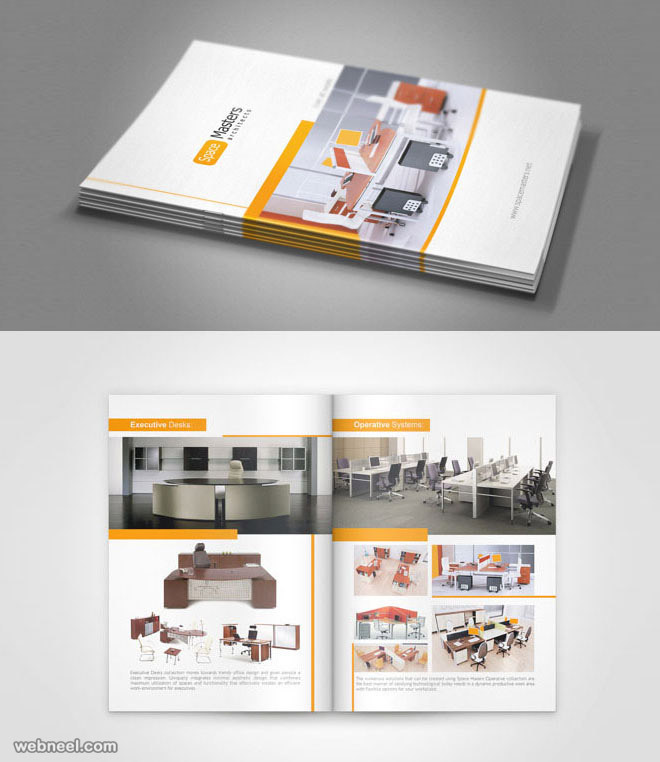 Check out the exhaustive collection of brochure design ideas, which can be a great inspiration for your next project.